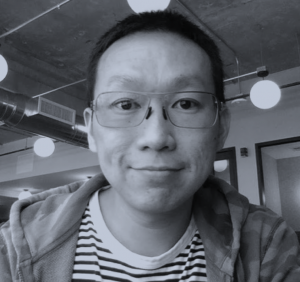 David Lee is Co-Founder and CEO of NEX Team Inc., a Silicon Valley-based startup building mobile AI technologies that understand and analyze mobile video capture in real-time. The team is currently focused on their iOS app, HomeCourt, which applies these technologies to basketball, allowing players to better understand and improve their own game one shot at a time. Prior to founding NEX Team, David spent over 8 years at Apple where he led the engineering group behind iWork for iCloud, which further developed technologies from his earlier startup, EditGrid (acquired by Apple in 2008).